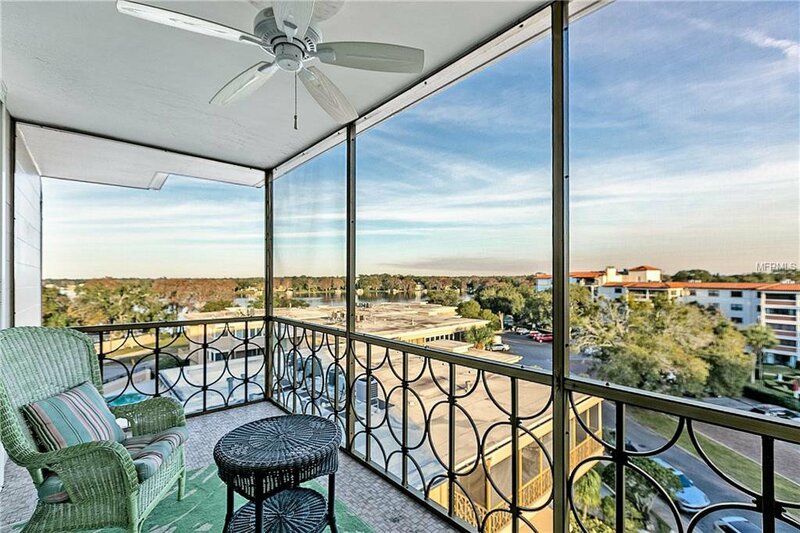 Enjoy million dollar views for less than half the price ! 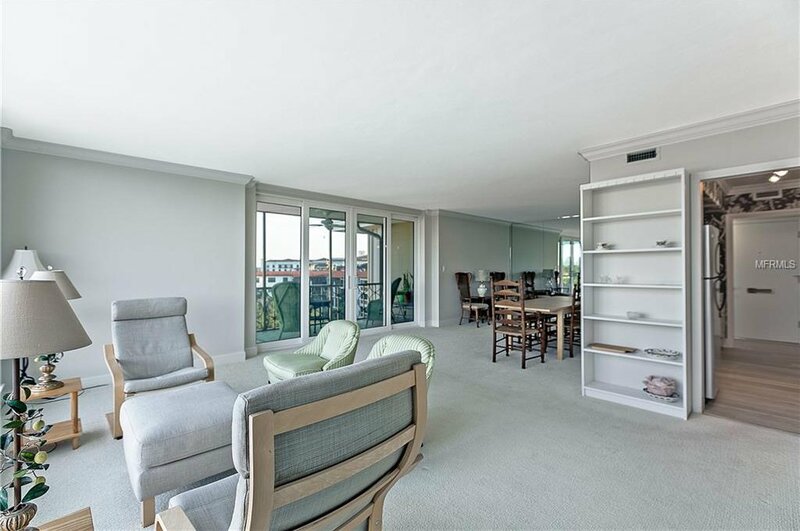 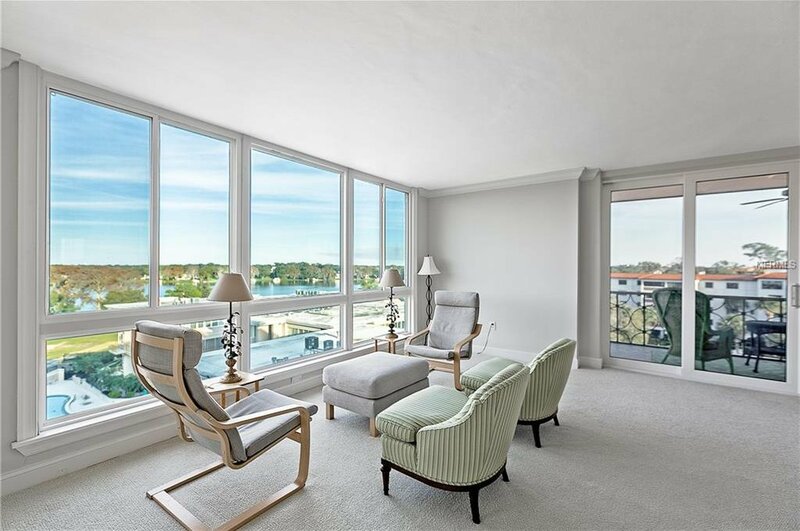 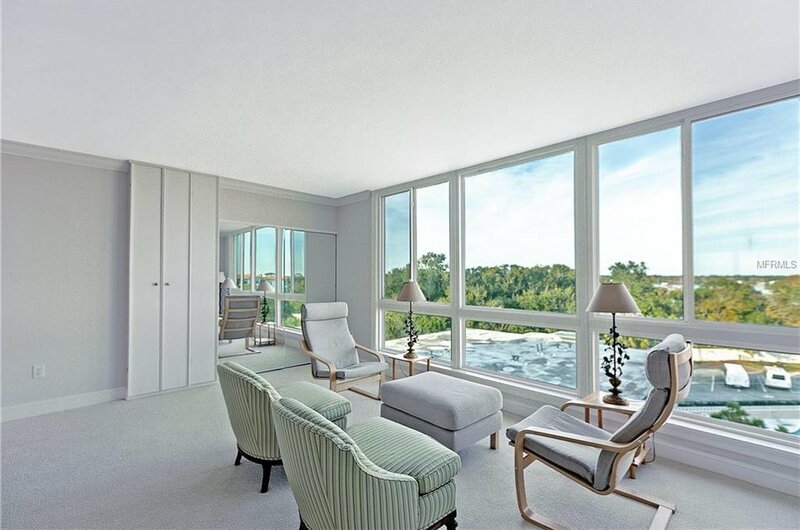 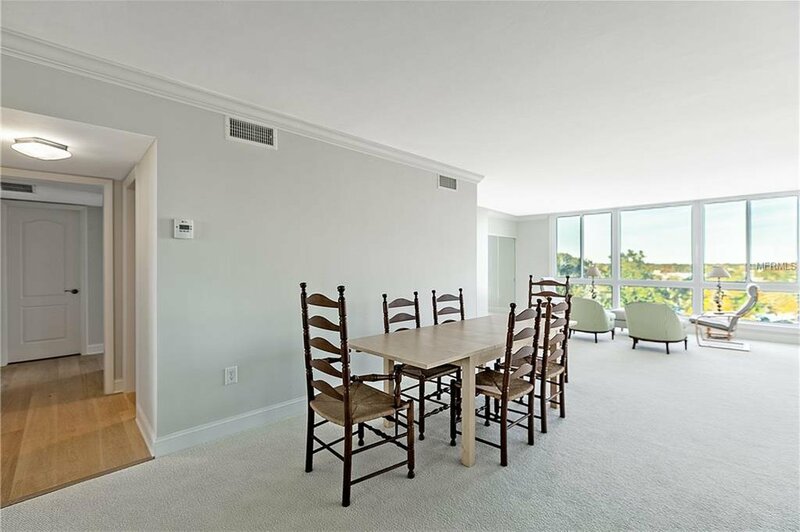 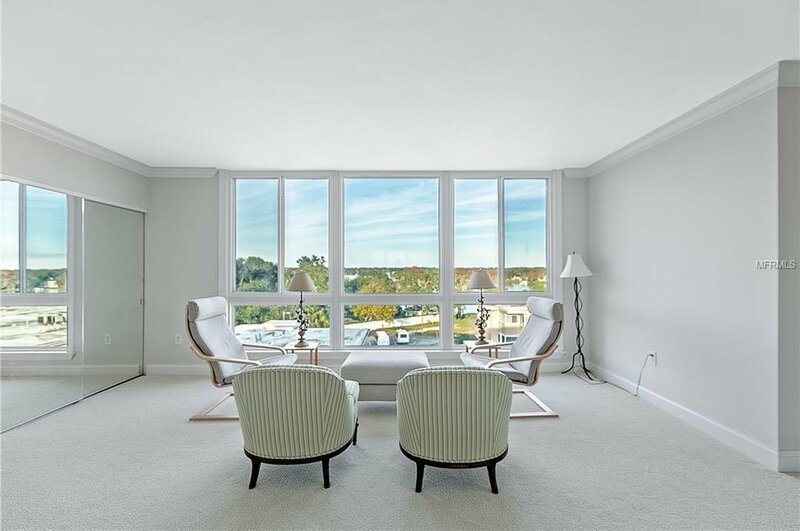 This unit is lakeside on the top floor of the tallest building in Whispering Waters, a marvelous example of Mid-Century architecture. 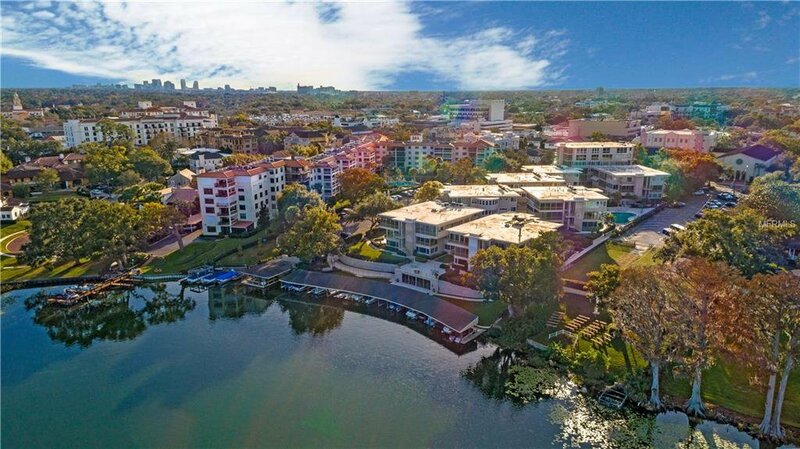 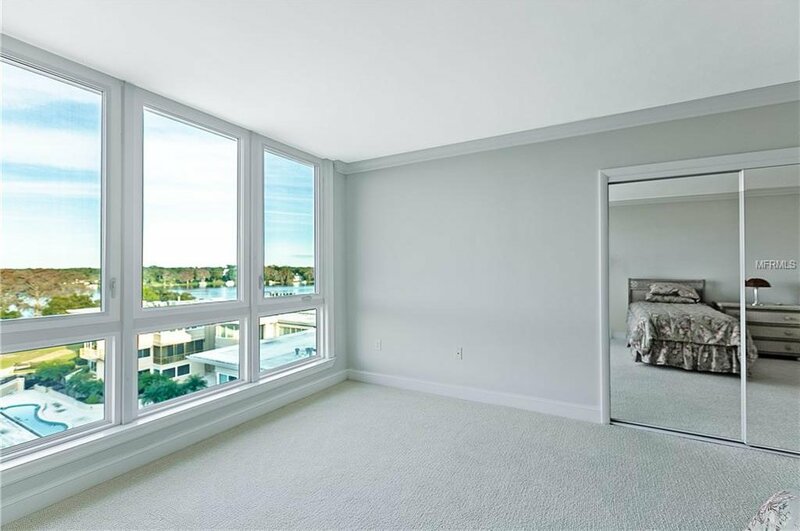 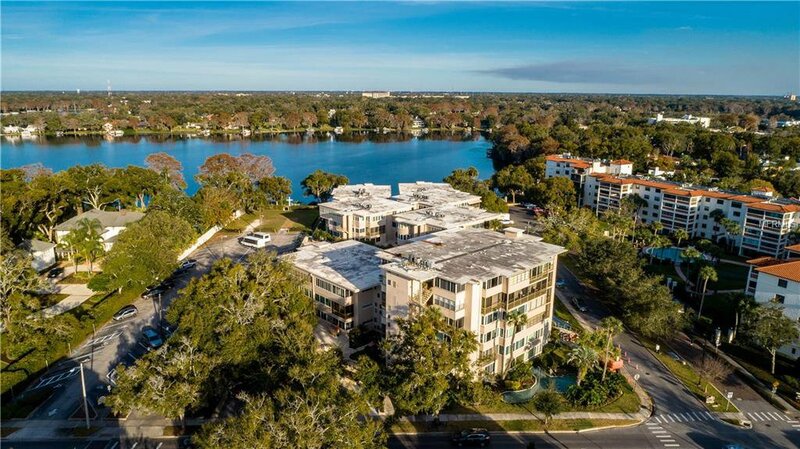 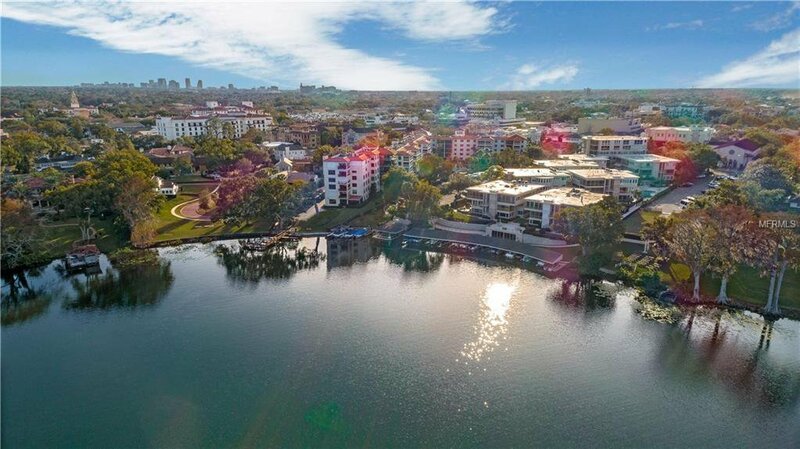 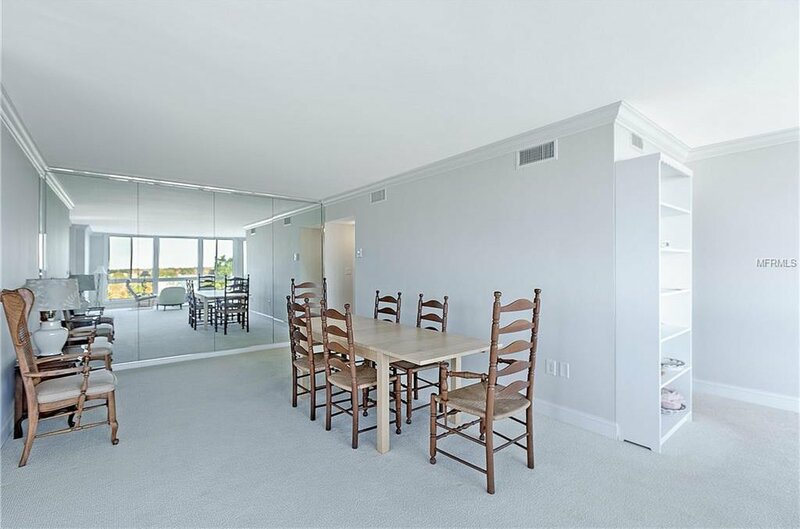 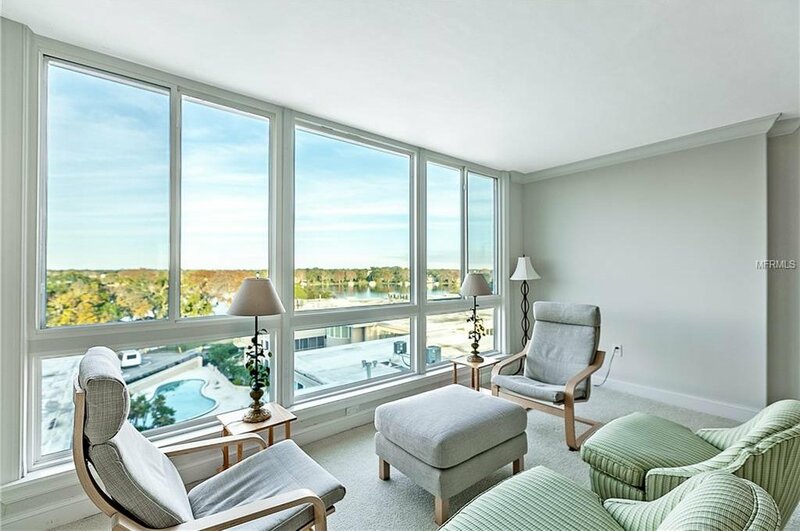 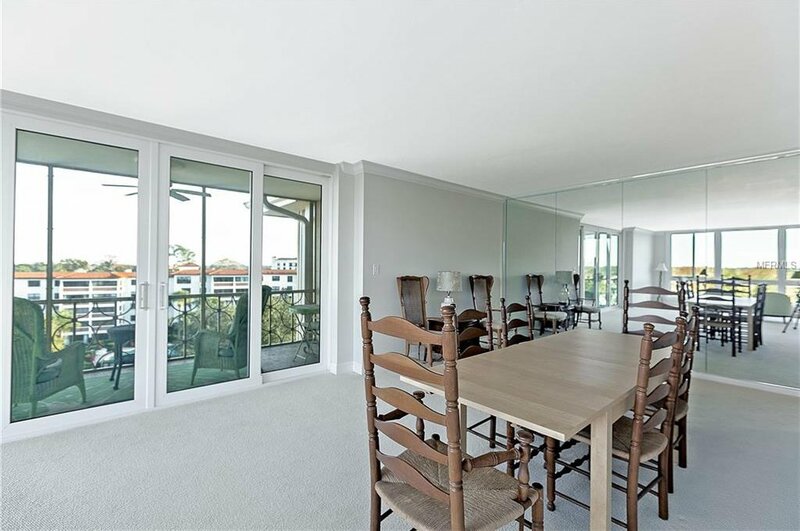 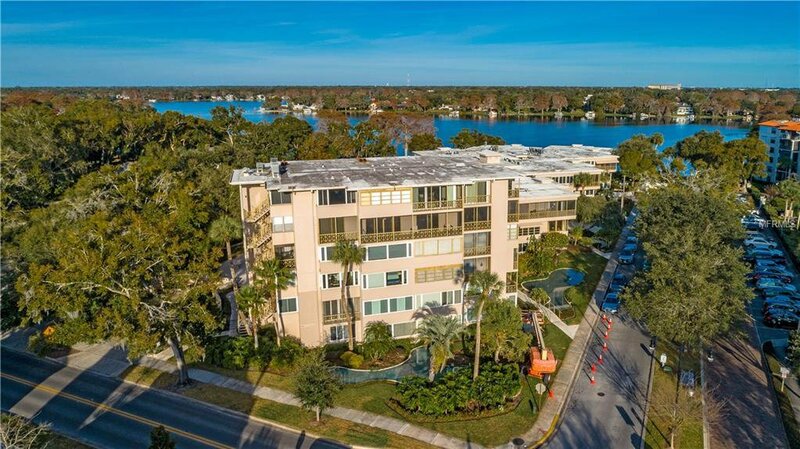 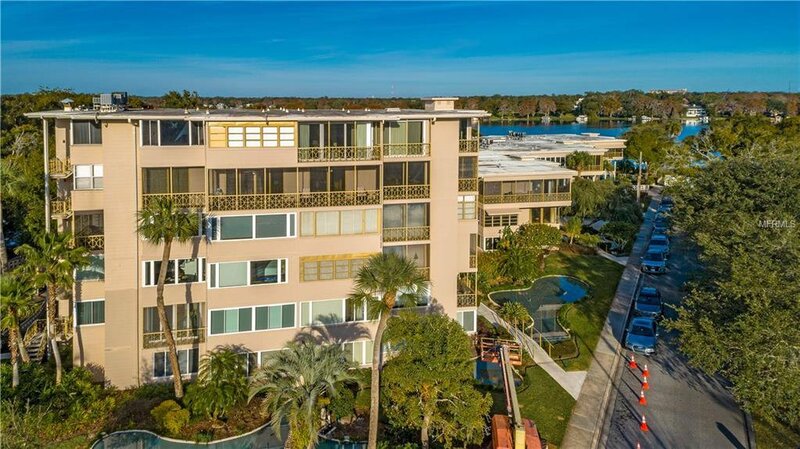 Floor to ceiling glass affords unobstructed and spectacular views of Lake Osceola and rocket shots at the Cape on clear days. 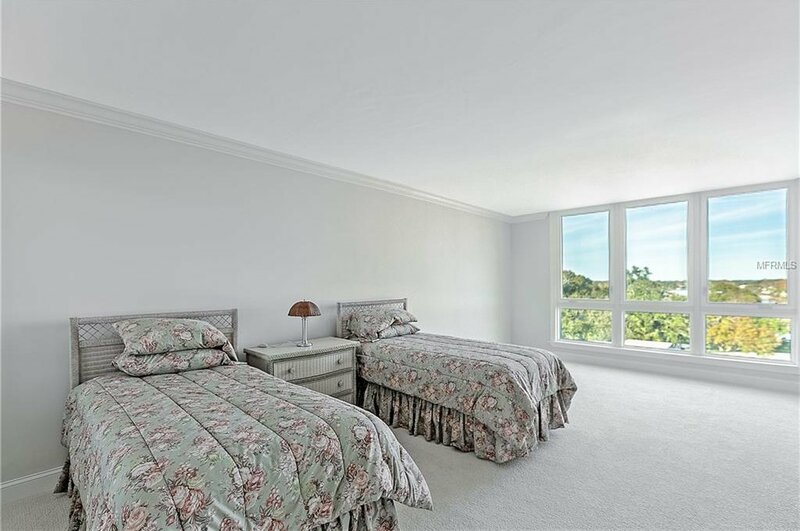 This upscale and redone aerie is above the tree tops and affords stunning moon rise and sun rise scenes. 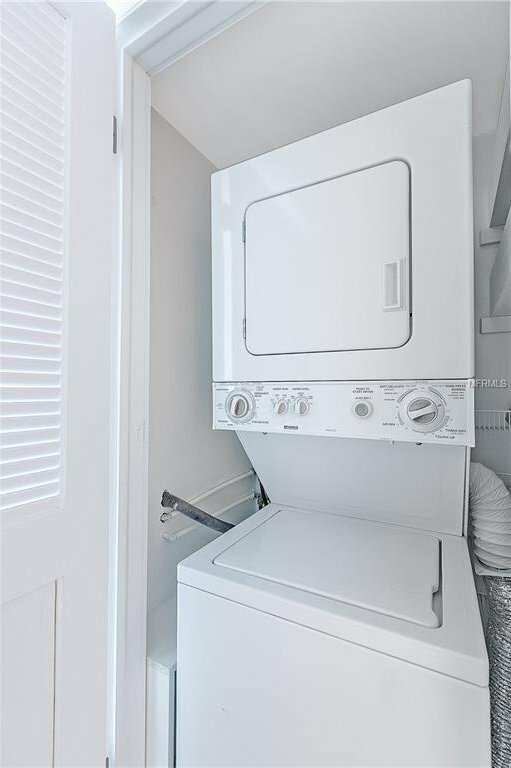 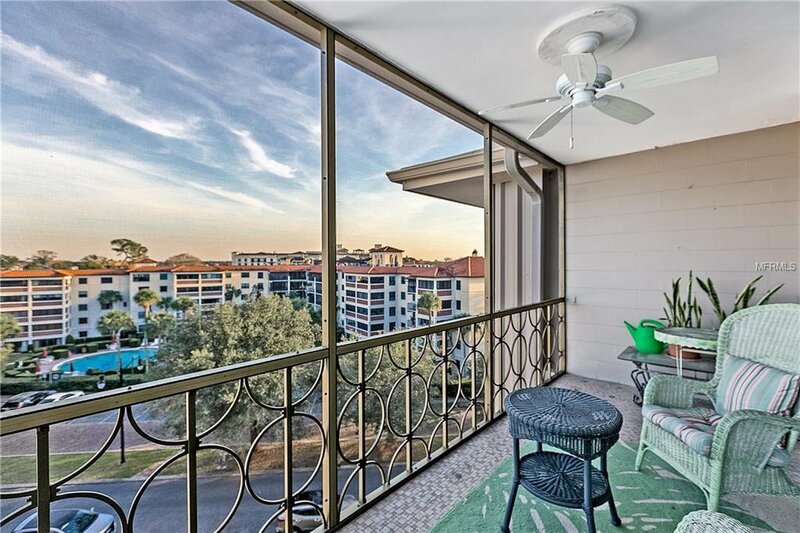 Condo fees include all utilities, exterior, pool , and ground maintenance. 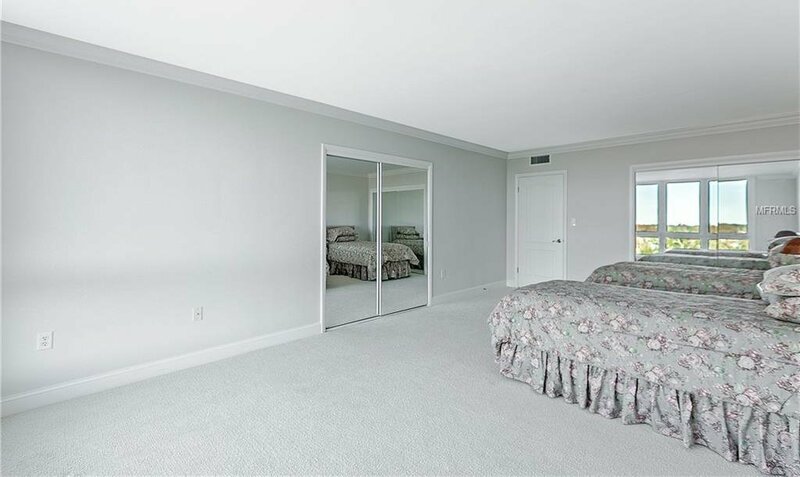 This is a one of a kind unit and is perfect for year round or as a winter retreat. 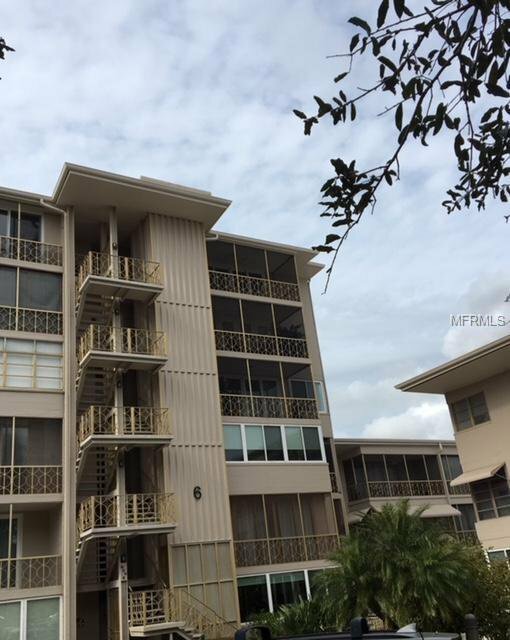 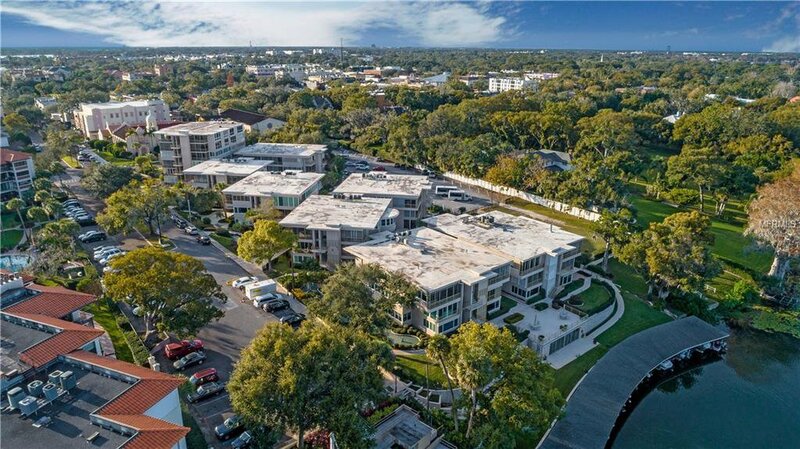 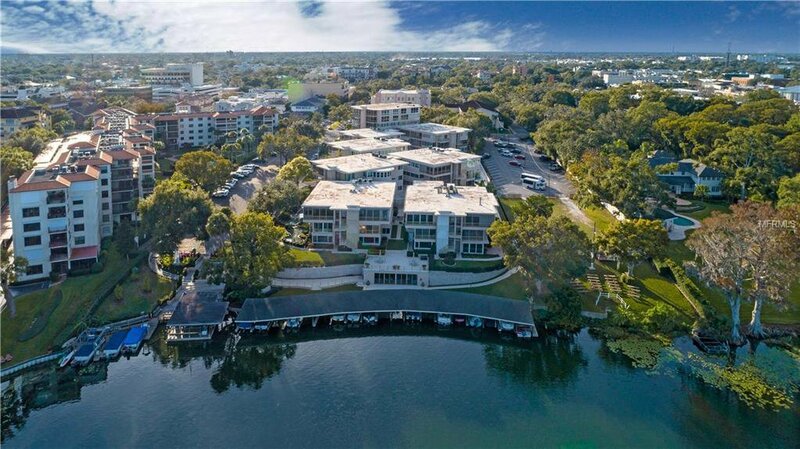 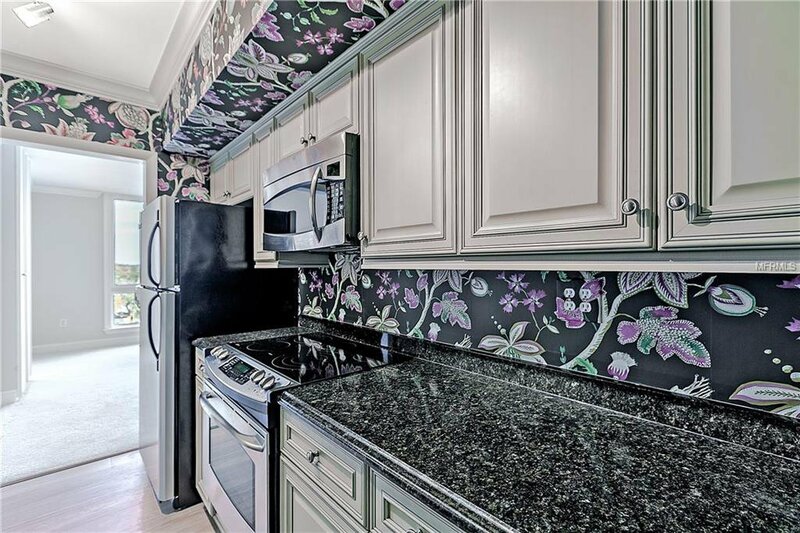 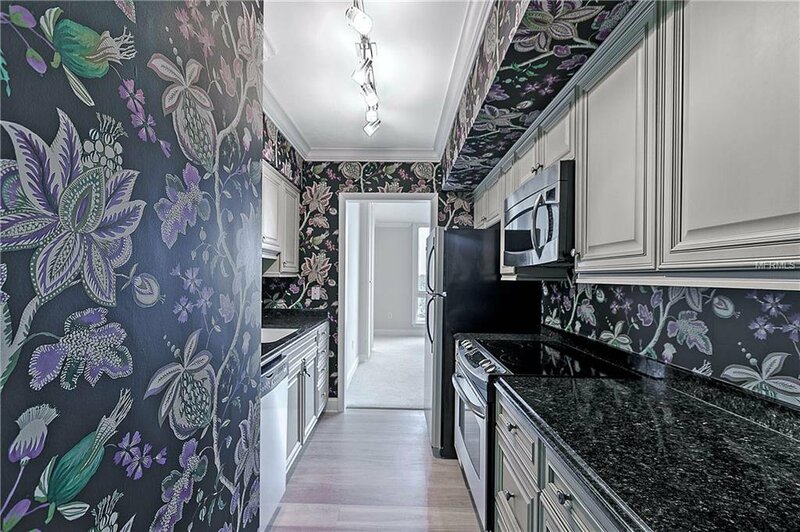 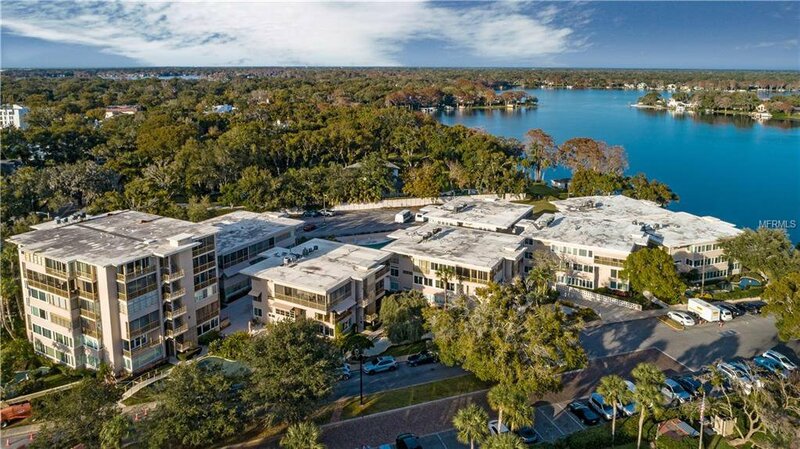 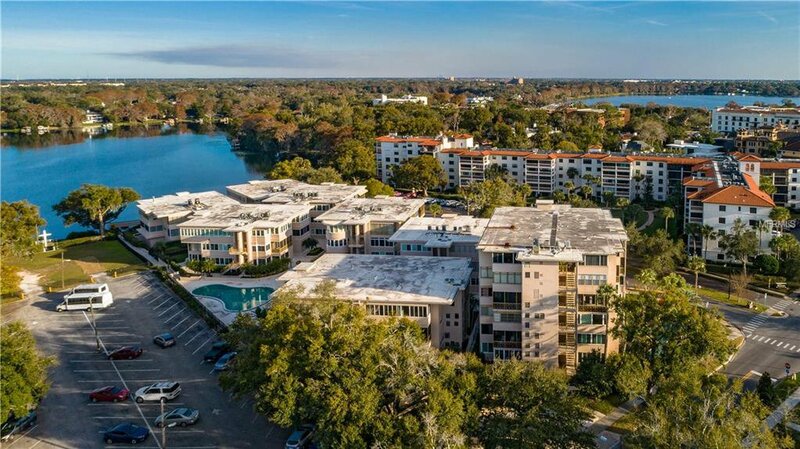 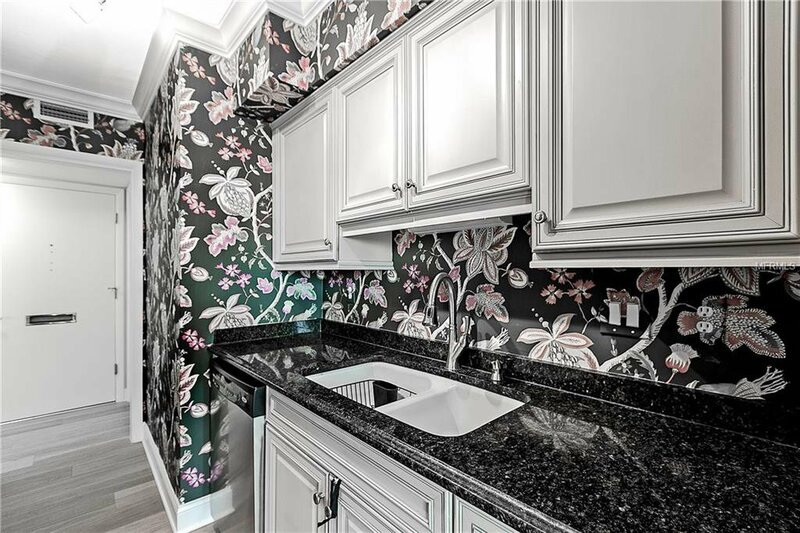 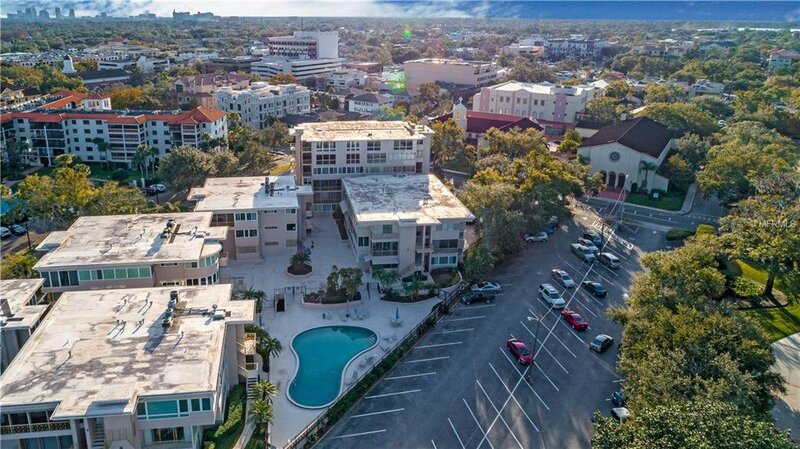 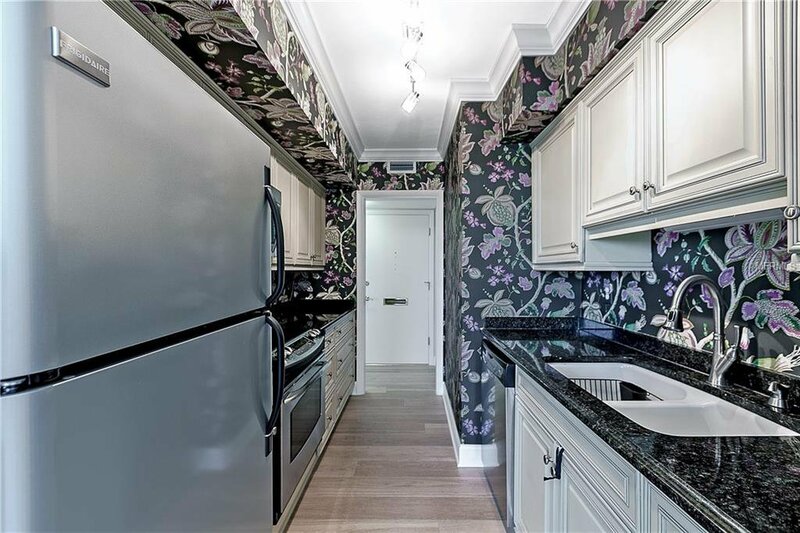 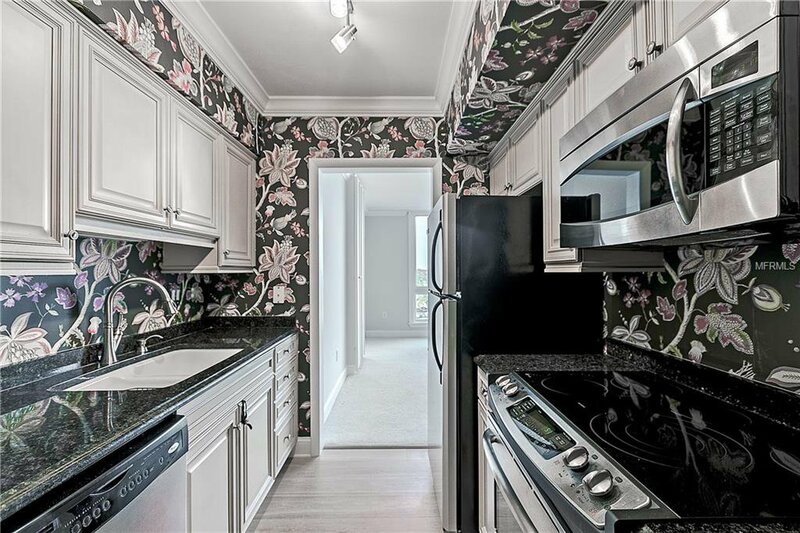 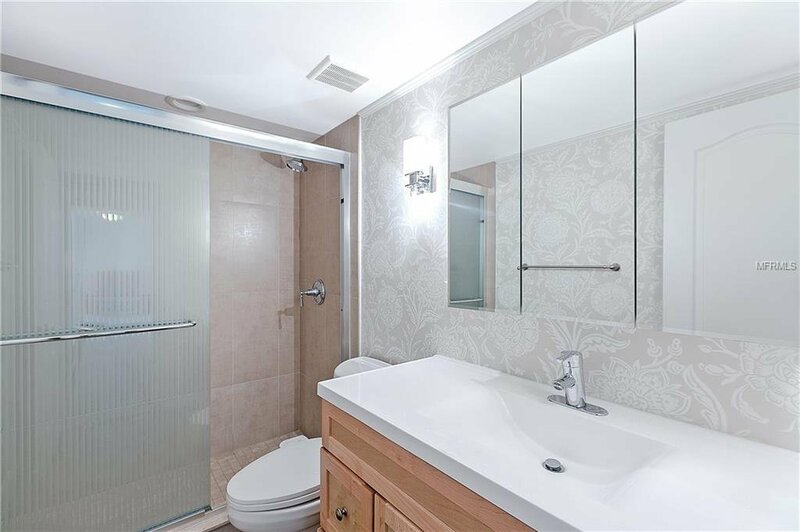 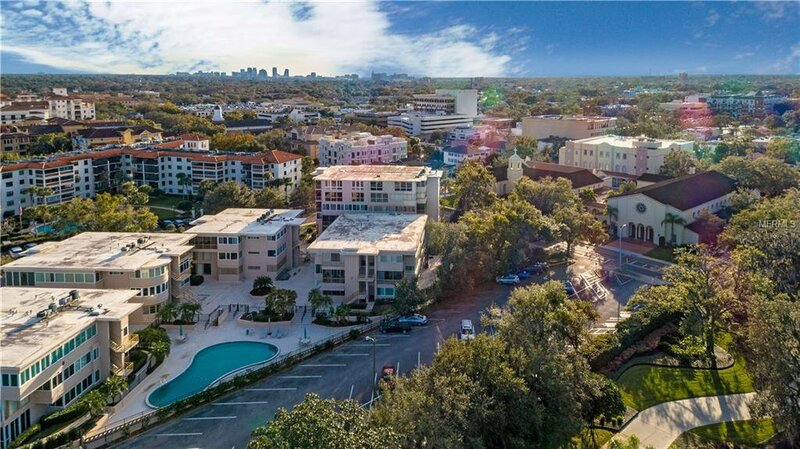 It is in the heart of downtown Winter Park and all the famed Park Avenue amenities.